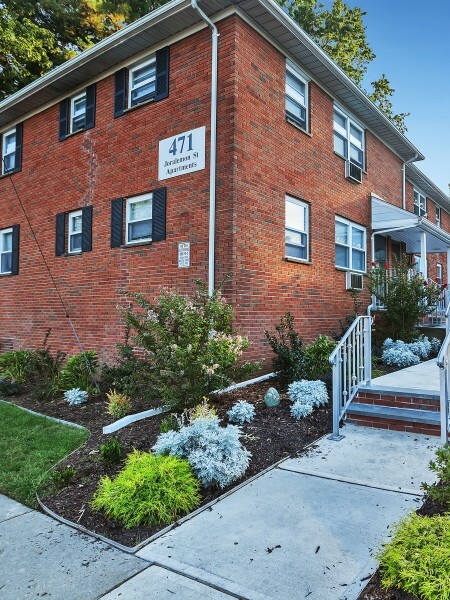 Come discover a park-like setting away from the hustle and bustle of city living with all the convenience of a great location at Joralemon Street Apartments.  We pride ourselves on making home truly feel like home with serene living in Belleville, NJ. Your pets are also welcome to our pet friendly community! We proudly accept large breed dogs with no weight restrictions. Please click on our pet policy link and call our leasing office for more information regarding any possible restrictions, guidelines, or fees. Don't forget to visit our community bark park with plenty of room for your four-legged companions to roam. We know you will find your perfect fit with our wide selection of one, two, and three bedroom floor plans to choose from with the features you have been in search of. While some of our apartments have been renovated to offer the latest in modern taste, our classic style homes also offer spacious living spaces. Enjoy features like generous closet room, cable-ready functionality, and a great parking selection between garage and assigned carports. Also enjoy the view of lush landscaping and the beautiful view of Passaic River from the private patios or balconies. We know the value of convenience which is why Joralemon Street Apartments provides our residents with a centrally located coin-operated laundry center and small but mighty fitness center. We invite you to schedule a personal tour of your future home today. Making the connection to all points in Belleville and beyond is easy with the Branch Brook Park Station only two miles away. Commute with ease and stress less while you enjoy being within minutes to a wide variety of shopping, dining, entertainment, work, and lifestyle options. We are just around the corner from Belleville High School and the elementary school is within walking distance. Explore options at Willowbrook Mall or go big and stop by New York City only 12 miles away. At Joralemon Street Apartments you can have it all; close to everywhere you want to be.